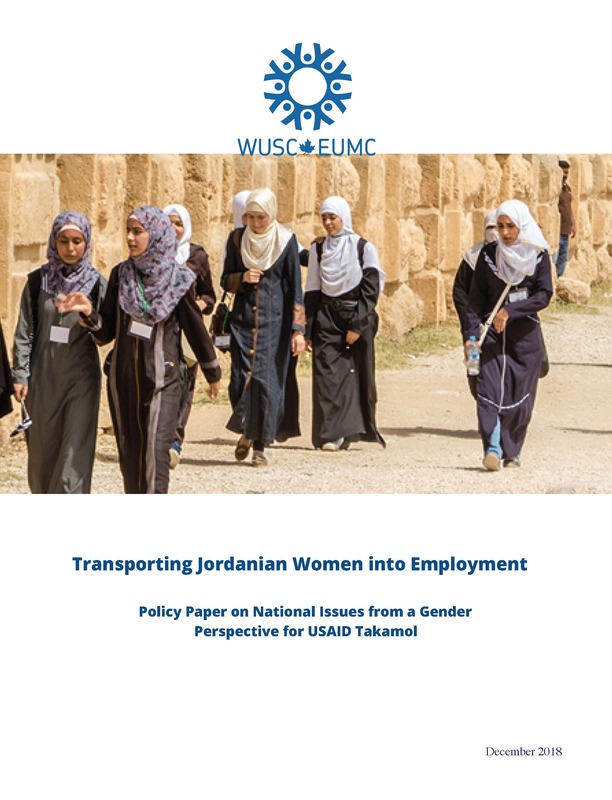 Supporting women’s ability to succeed and advance economically leads to healthy and productive households, growing businesses, and the well-being of communities and nations. An estimated $28 trillion could be added to the global annual GDP by 2025 by advancing women’s equality. 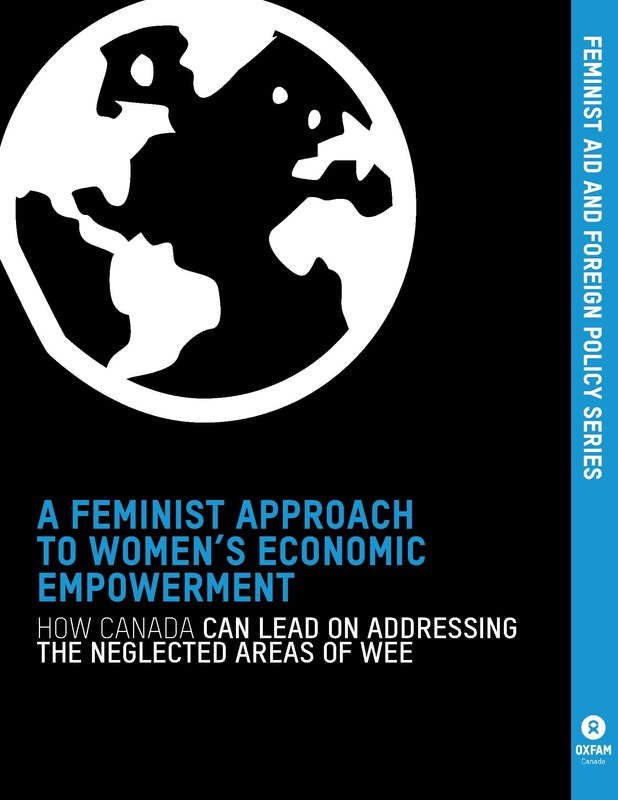 Women’s economic empowerment (WEE) refers to a process by which women expand their ability to succeed and advance economically, and where they have the power to make and act on strategic life decisions in a context where this power was previously denied. 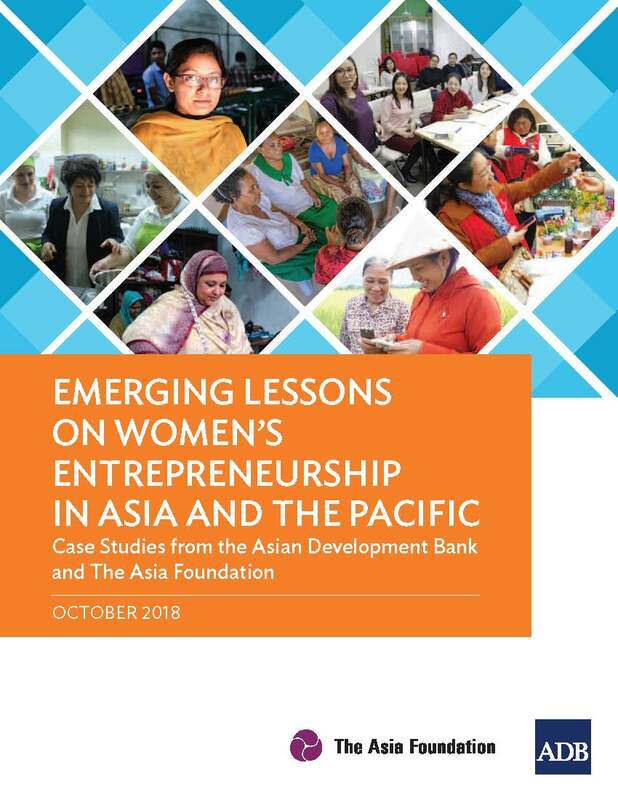 SEEP is dedicated to addressing systemic barriers that limit women’s empowerment through knowledge mobilization, cross organizational learning, and strengthening partnerships and alliances among diverse market actors. 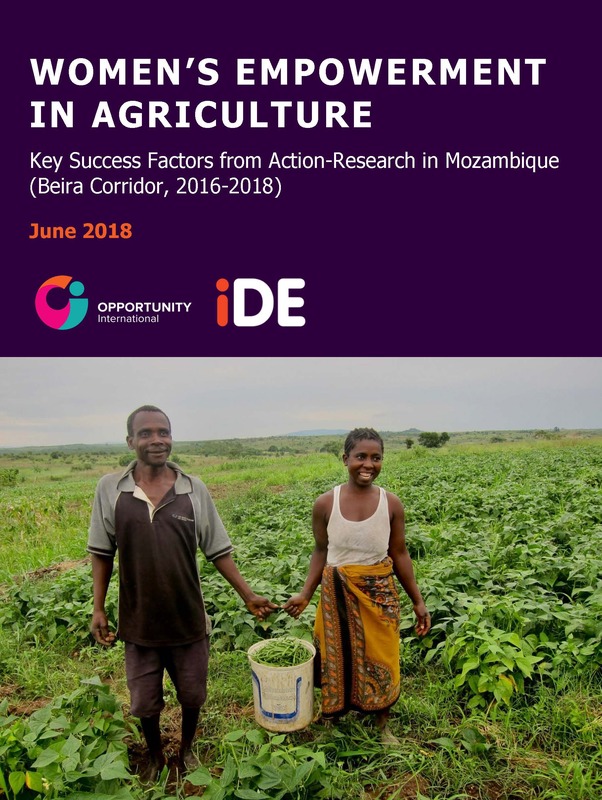 Our learning initiatives are designed to address common challenges amongst practitioners and create tangible opportunities to share promising practices, co-create technical resources, and to promote a collective voice for improving policy and practice. The SEEP Network, in collaboration with forum partners, hosted an international conference on women’s economic empowerment with the theme “Creating Systems Change for Scale and Sustainability.” Over 350 participants from 60 countries convened to share promising practices for enterprise growth and job creation, financial inclusion, and women in agricultural systems. 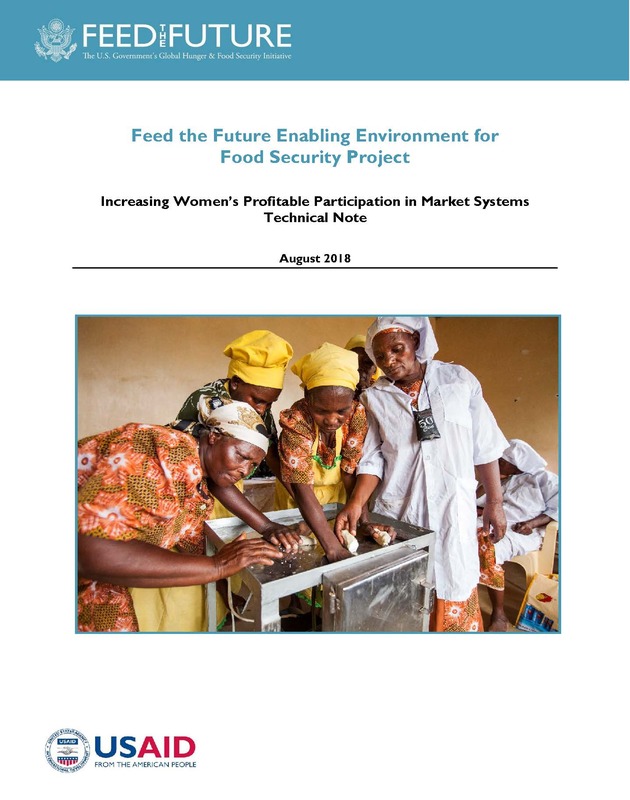 The goal of the Women’s Economic Empowerment Working Group (WEEWG) is to improve the ability practitioners to integrate and empower women in market systems. In collaboration with Oxfam, The SEEP Network facilitates a Peer Learning Group focused on shifting social norms in the economy at scale. 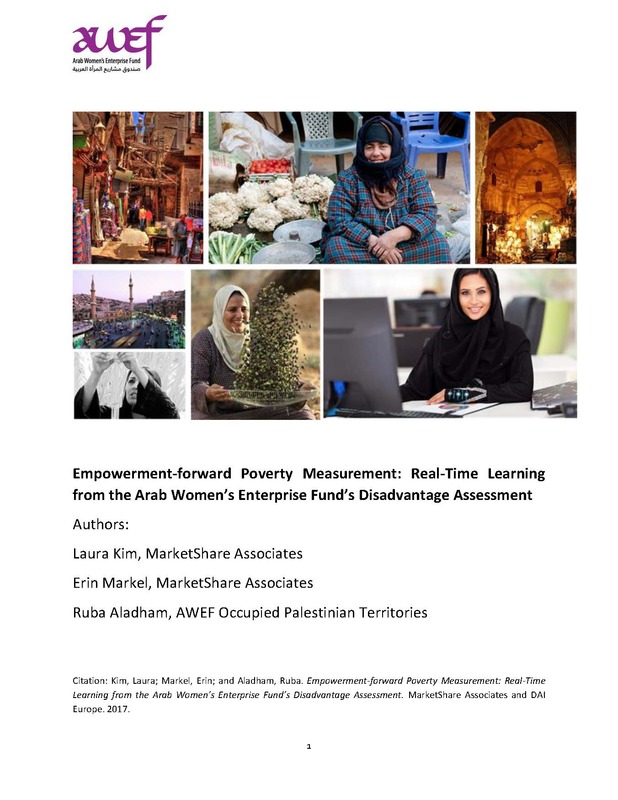 This learning series is part of the AWEF project and will engage diverse stakeholders to examine practical lessons and solutions in women’s economic empowerment.